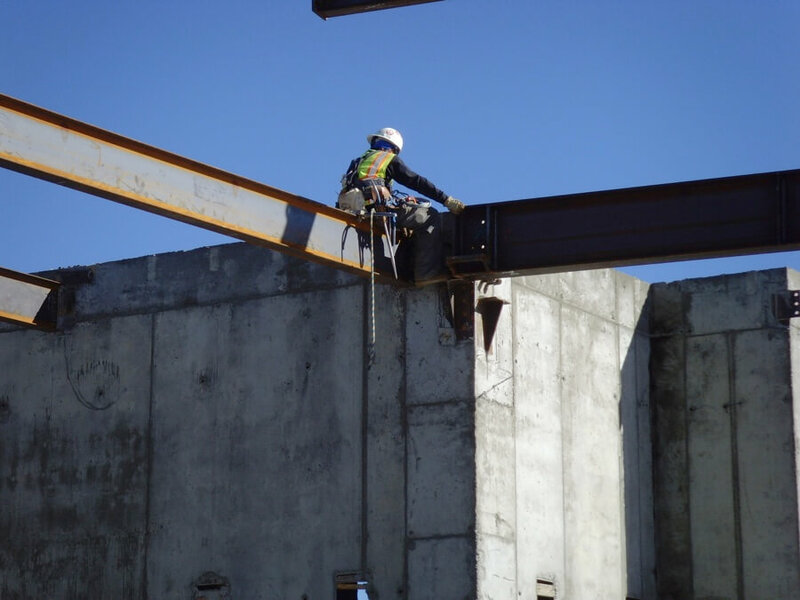 My Safety Commitment - SURE STEEL, INC.
As an employee, I will accept the responsibility to comply with procedures that have been established for my safety and health, as well as my co-workers. As an employee, I will assist the management team in the development of the ZERO HARM safety culture by having a positive and proactive attitude toward workplace safety. I will actively suggest improvements in the way we work to identify and eliminate workplace hazards. I will promptly report unsafe conditions and see that corrective action is taken to safely eliminate or correct the hazard. If I see it, I own it. I will look out for the safety of my co-workers and if I see them place themselves at risk, I will exercise my STOP WORK AUTHORITY and help them find a safer way to perform the job or task. I will promptly report all work related injuries to the site supervisor. I will actively participate in the safety program and provide meaningful suggestions for working safely. I will always remember to keep in mind that the most important responsibility that I have as a Sure Steel, Inc. employee is to perform my job to the safest extent possible. I will always be alert to safety and health hazards and how they can affect me or my co-workers. I will commit the T.R.A.C.K. field level risk assessment process to memory to assist me in identifying hazards both on and off the job and how to safely resolve them.